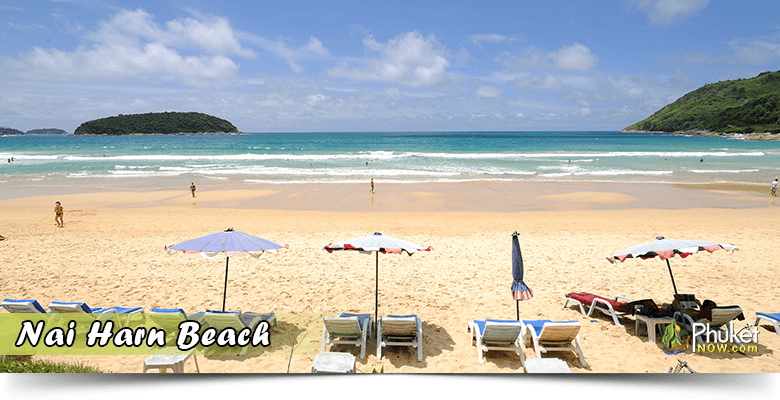 When planning to visit Phuket selecting your Beach location should be your first decision as some areas are much busier than others. 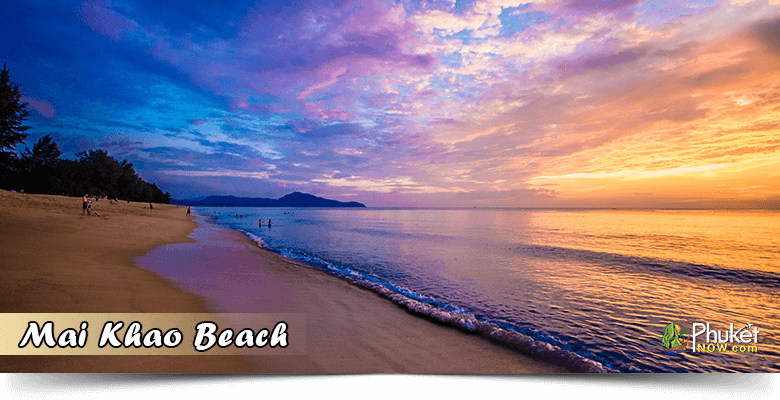 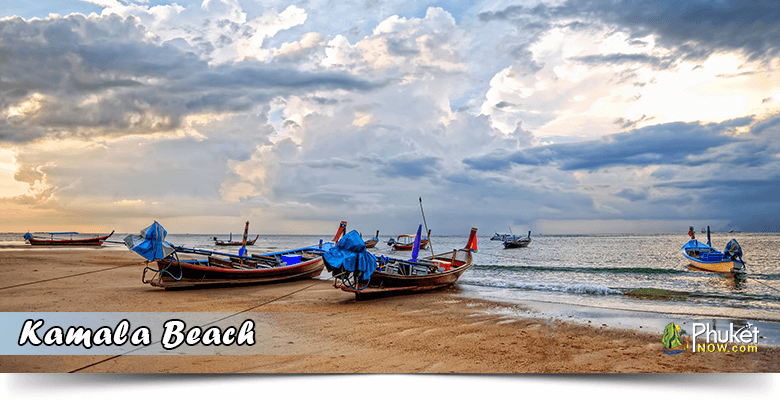 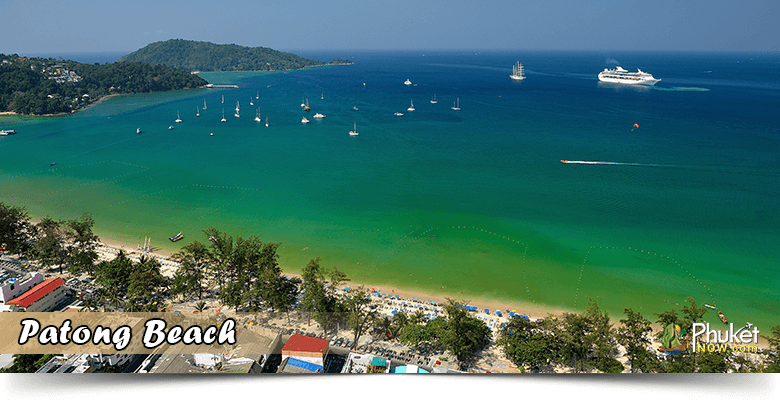 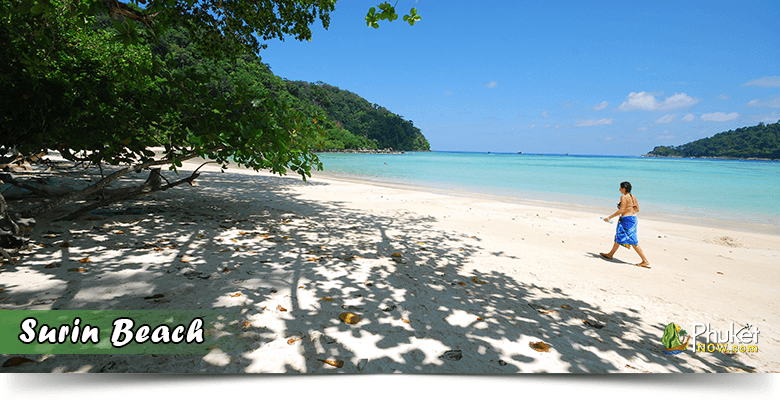 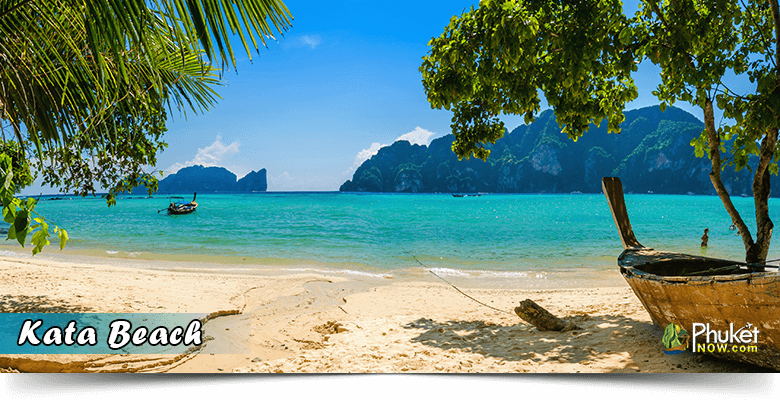 Most of the beaches in Phuket are tree lined and offer amazing views in a relaxed environment. 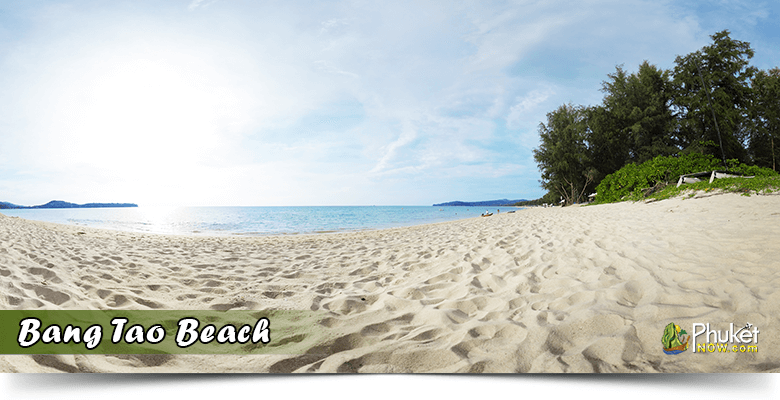 The beaches are of soft white sand, warm beautiful water, and a great friendly atmosphere. 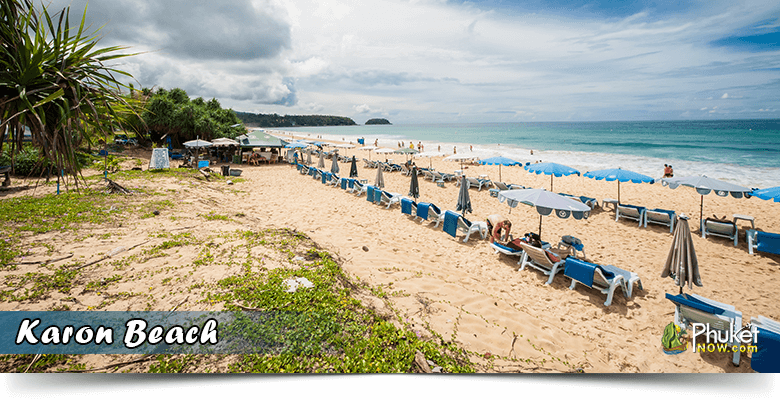 Our list of the 8 Best beaches offer a variety of activities including parasailing, jet-ski, body boarding, swimming and snorkelling.